On 10th August, at 5pm, Eric Roberston, Seminar Chair for the Tumbling Lassie Committee, led a panel conversation entitled "Slaves in Scotland" at the Just Festival at St John's Church, Princes Street. The event attracted a good audience for an in-depth discussion of the modern issues of slavery and people trafficking. On 15th August, at 6.30pm, Alexander McCall Smith, Tom Cunningham, Andy Bevan of IJM and Alan McLean QC, Chair of the Tumbling Lassie Committee, took part in an event at the Edinburgh International Book Festival in Charlotte Square to discuss the Tumbling Lassie case, the operetta about the case recently written by Sandy and Tom and the ongoing work of IJM to fight modern slavery. The event, at the Book Festival Spiegeltent, attracted over 200 people and was very well received. Finally, Edinburgh Studio Opera performed Sandy and Tom's operetta about the Tumbling Lassie (along with another of their works, Fergus of Galloway), on the Edinburgh Festival Fringe, from 16th to 20th August, at the Hill Street Theatre, 4.15pm. There were very few empty seats during the run and about 450 people had the opportunity to enjoy the productions. Donations given by those attending the Fringe performances of the operetta over the course of the run totalled over £1,360, every penny of which was passed to our charities. Many thanks to all who have donated, and to Edinburgh Studio Opera for allowing the Tumbling Lassie Committee to appeal for donations. The Third Tumbling Lassie Ball was a truly unique event. It was held at The Stables, Prestonfield House, Edinburgh. In support of this event the world famous Edinburgh-based author Alexander McCall Smith and his regular musical collaborator, Tom Cunningham, had chosen to create an entirely new work - The Tumbling Lassie operetta - a 30 minute dramatic retelling in music and song of the true story of the Tumbling Lassie case of 1687. On a sunny evening, in the superb grounds at Prestonfield, guests enjoyed a Reception, generously sponsored by the Faculty of Advocates, at which they were served a cocktail kindly invented for the occasion by Prestonfield House - the "1687" cocktail, named after the year when the Tumbling Lassie case was decided and when Prestonfield House itself was built. Guests then took their places at their tables to be entertained by the world premiere performance of The Tumbling Lassie operetta put on by our superb volunteer performance team led by David Lyle and Alan Borthwick. Entertainment continued with a raffle, a live auction conducted by Katherine Wright of Bonhams and a "Rox Box" event kindly provided by Rox Jewellers of George Street, when one of our guests won diamond jewellery. Dinner and dancing to our excellent band, Clappy Doo, followed, with carriages at 1am. Many thanks to all who came - the day's events (including the seminar - see below) raised £27,300 for our two charities, for which we and they are very grateful. For some pictures of the Ball and the operetta, courtesy of our photographer Ben Miller, see our Gallery page. 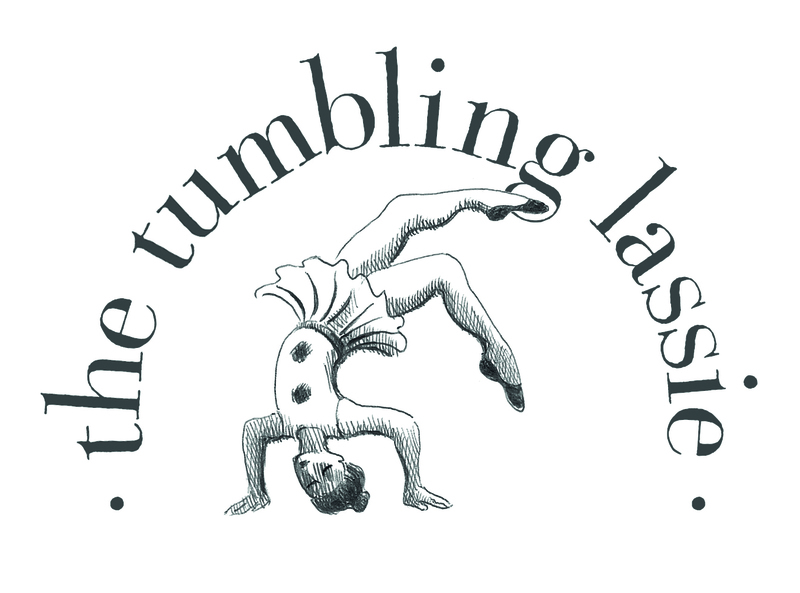 The Third Tumbling Lassie Seminar took place on the morning of 14th April. By kind permission of the Faculty of Advocates, it was held at the Mackenzie Building, just off the Royal Mile. The theme was "Disrupting trafficking networks" . The seminar featured contributions from the Solicitor General for Scotland, Alison di Rollo QC, representing the Crown Office here in Scotland and from Pam Bowen, Senior Policy Advisor at the Crown Prosecution Service in London. Alongside insights from IJM's Raja Ebenezer (formerly a slave in an Indian brick factory - freed by an IJM-assisted operation in 2005 and now working with IJM as a qualified Indian lawyer to free others held in slavery) and Andy Bevan and from Bronagh Andrews of TARA, we heard from DCI Rory Hamilton of Police Scotland who with others has played a critical role in awareness raising in this area. The event finished with a lively and extended panel session when speakers took questions from the floor. Offers of further individual or corporate sponsorship or of contributions towards future events are warmly welcomed. If you have any questions about the events, or have an idea of how you would like to contribute, we would be very grateful to hear from you. Please contact us at tumblinglassie@gmail.com.